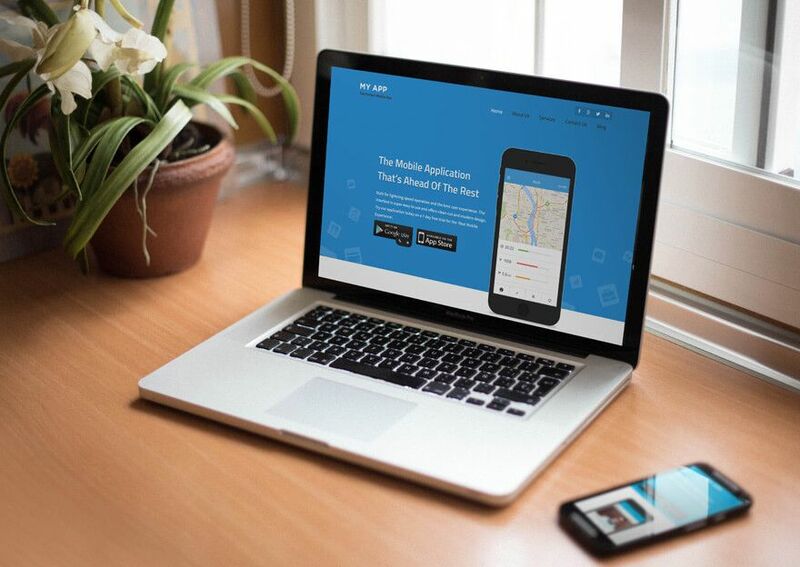 MyApp is an awesome responsive WordPress mobile apps theme from Templatic developer club. This theme is been specially designed to use for showcasing mobiles apps and marketing purpose. It could be any apps that you’d like to promote and sell it online. 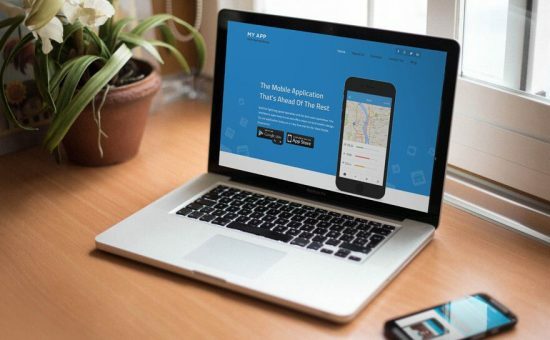 MyApp WordPress Theme is normally fit for any kind of business owners to create mobile (Android or iOS) apps and market with appropriate features. MyApp theme has been created with the latest functionality of “QuickEdit” features, which will let you create tailored WordPress sites in minutes with an easy to use visual composer. Even you don’t need web design experience necessary to design it. All you have to do it with QuickEdit technology option to customize the appearance using visual composer. MyApp WordPress Theme comes with tweak that you to modify everything from the front-end using an advanced visual composer. It includes customizing colors and fonts from “Color Customizer” and “Typography” dropdowns to quickly change the color scheme or font of the site. MyApp theme not only allow you to showcase your mobile apps, it will also allow you to sell your mobile apps using WooCommerce plugins, which is free to download and use it from WooThemes developer club. This plugin will help you to setup complete online mobile app store to showcase and sell it with A to Z functionalities, such as shipping, Add to cart, Ajax cart, taxes, stock information and more. MyApp WordPress QuickEdit Theme is also compatible with some popular plugins, like WPML, WordPress SEO by Yoast, GravityForms and etc. This theme is completely made up with responsive content blocks, that will allow the website to remain mobile friendly and SEO optimised for search engines. “Move Blocks” just drag the blocks that where you’d like to show off the content sections. Mobile friendly design that support on desktop, laptop, tablet, iPad and more. Hassle-free image resizing – the uploaded image and automatically transform it to fit the required frame. Social Media Integration on Facebook, Google+, Twitter, Pinterest, LinkedIn and so on. Advanced newsletter to collect emails from visits. It is supported to all major email services like MailChimp, FeedBurner, FeedBlitz and Aweber.